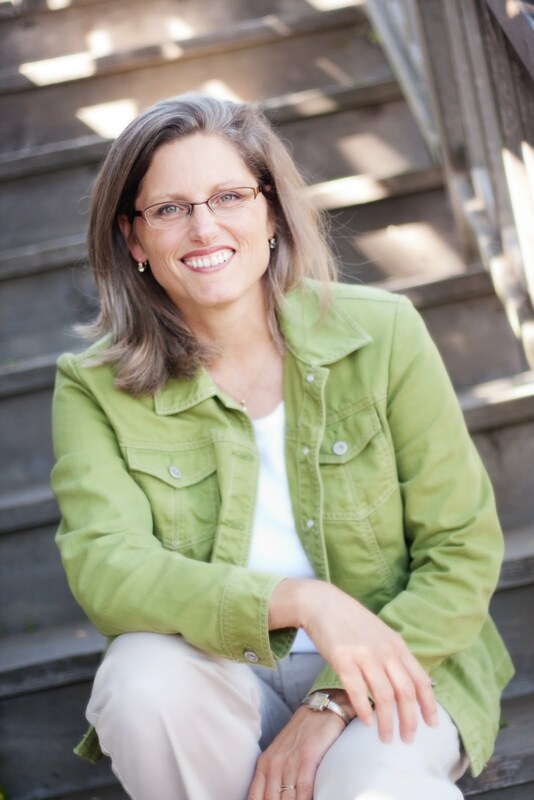 Katherine Korlacki is a professional organizer in the Berkeley area. She helps people get past the "overwhelm" to find peace and order in their homes and offices. Bringing a nonjudgmental approach to organizational challenges, Katherine helps people who are overwhelmed and don't know where to start get a handle on the "stuff." A three hour session will change your life. Her motto: Clear out what weighs you down, keep what brings you joy.